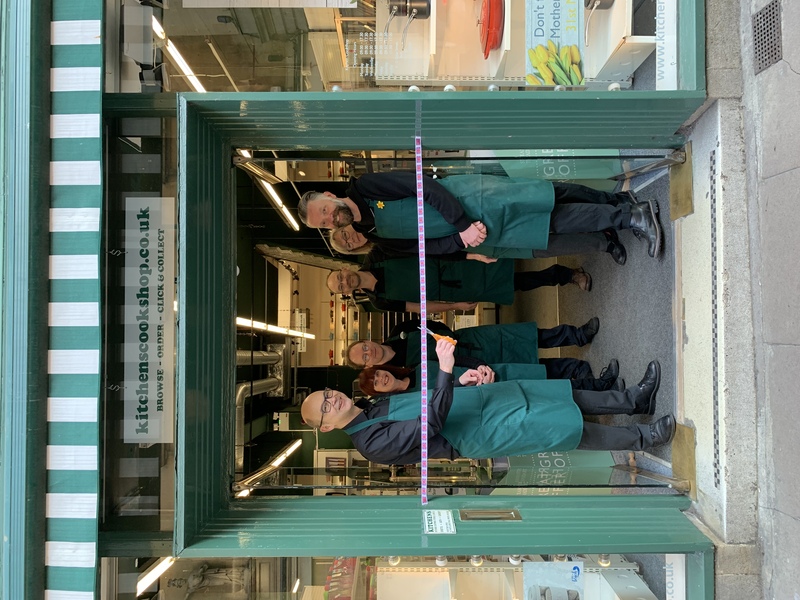 A long-established Bath city centre store has re-opened two months after its parent company became another victim of the retail meltdown. Kitchens Cookshop has been a magnet for home cooks and professional chefs since it first opened on Quiet Street in 1978. It quickly established itself as the go-to destination for the best kitchenware and cookware built a loyal customer base. 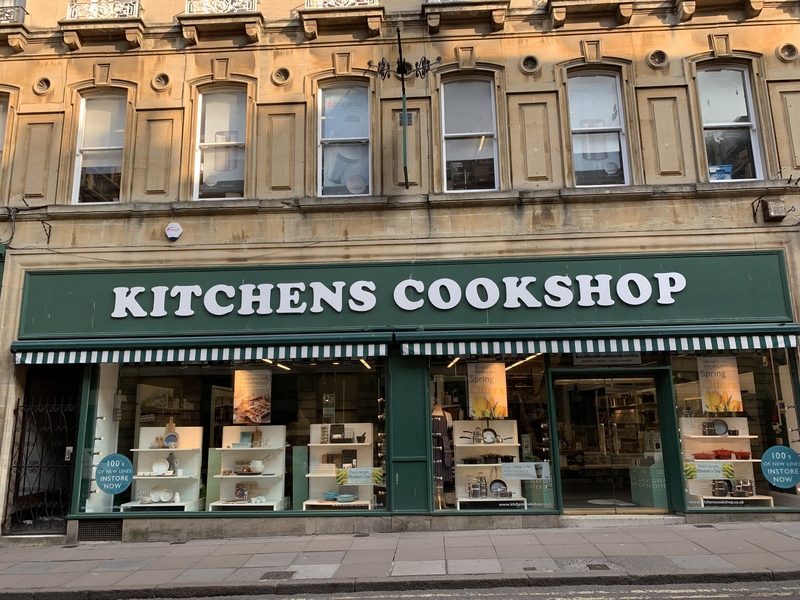 However, the Kitchens Cookshop brand along with sister retail chain Steamer Trading succumbed to the high street shake-out and collapsed into administration in January – only to be given a reprieve when Gloucestershire-based cookware specialists ProCook stepped in to the buy the brands. 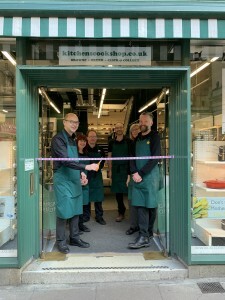 The acquisition saved 330 jobs across the UK in 27 Steamer Trading Cookshops and Kitchens Cookshops, including all 13 jobs in the Bath store, which reopened yesterday with a new look and a wider product range. ProCook said its commitment to continue building on the product range in the store meant customers would now benefit from a boost of more than 1,200 new cookware and tableware products. ProCook owner Daniel O’Neill said: “We are delighted to have this much-loved store in our portfolio and see it as a fantastic opportunity for Kitchens Cookshop and ProCook to grow both brands. ProCook, which was founded in 1995, supplies high-quality kitchen and dining ware to its 37 UK stores and also sells through its website and 29 international territories. It designs and manufactures a wide range of exclusive products spanning cookware, kitchen accessories and tableware categories. Its pre-pack deal to buy Steamer Trading and Kitchens Cookshops out of administration from KPMG resulted in it keeping all but 10 of the firm’s 38 UK stores.